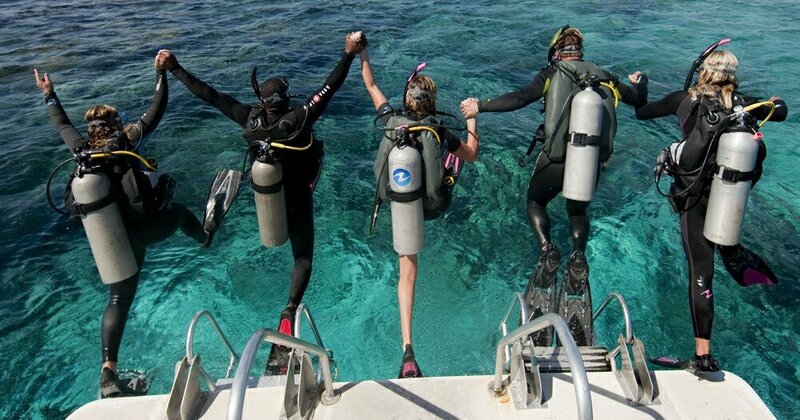 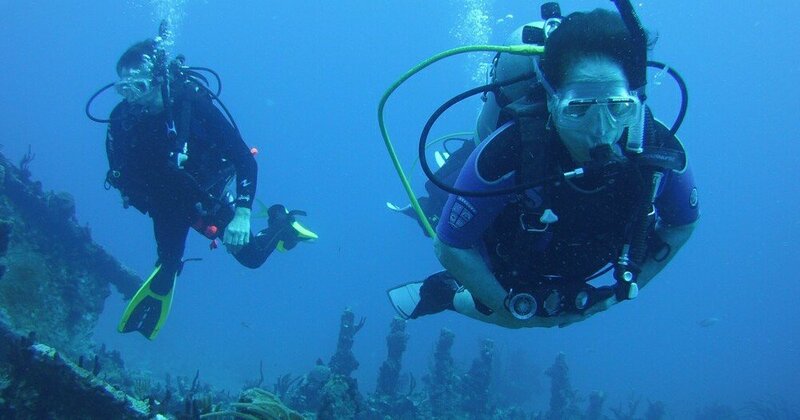 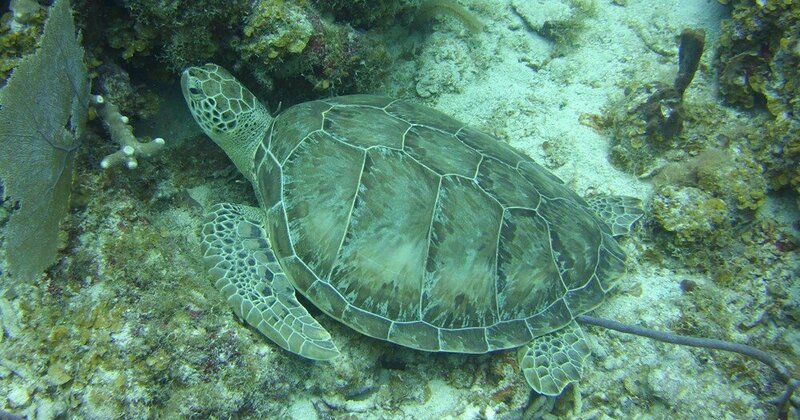 Ocean Spirit Aquatics specializes in the highest level of scuba training and certification available in the Southern New Jersey - Philadelphia area, with an emphasis on Eco-friendly education. 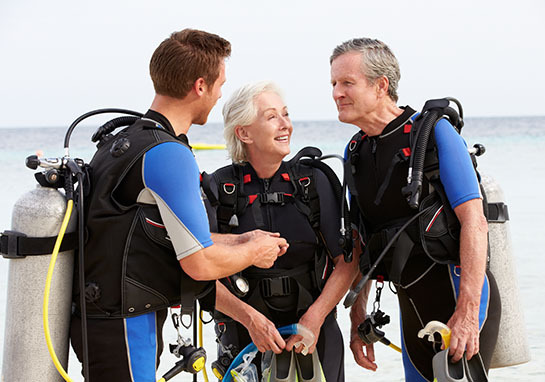 Owned and Operated by a an accomplished PADI Course Director, we carry only the most respected and reliable scuba brands, including Aqualung, Oceanic, Atomic, Suunto, and DUI. 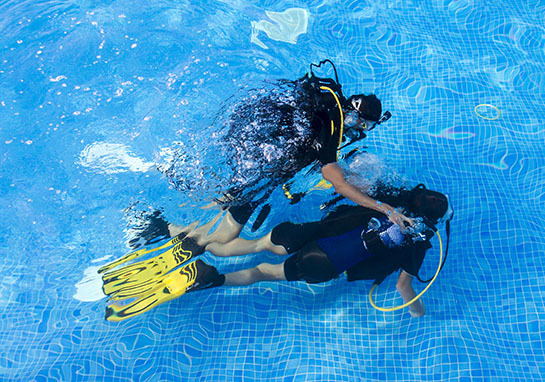 We offer a welcoming and supportive training environment, with flexible class schedules based on student availability. 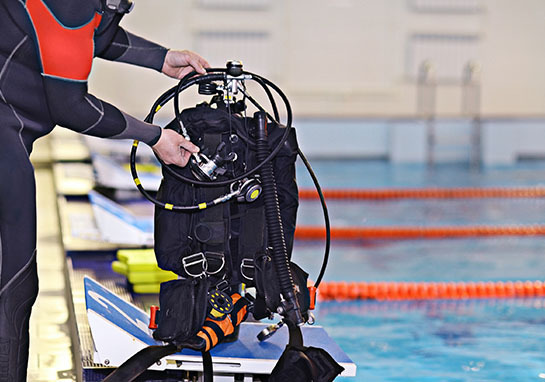 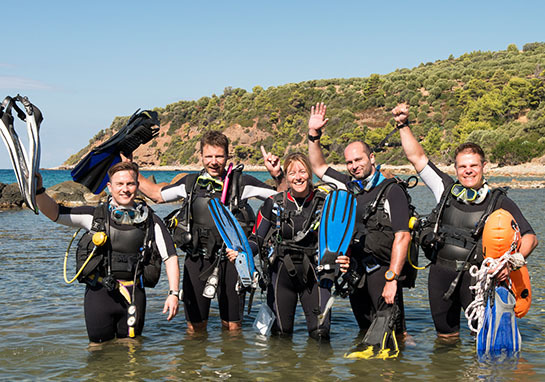 Our expert instructors excel at teaching divers of all skill levels and provide thorough training to ensure that divers have the knowledge and skills necessary to experience a safe and comfortable underwater adventure!